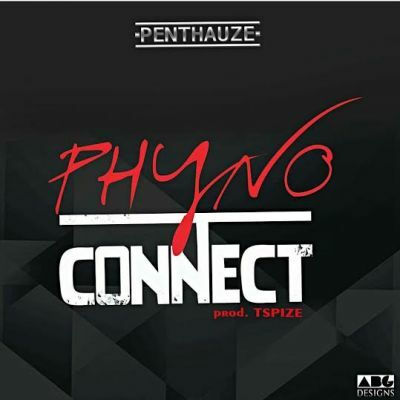 Penthauuze rapper, Phyno thrills fans and music lovers on this T-Spize produced tune titled “Connect”. “Connect” is one tune which would get you into a mild frenzy. The kicks, flutes, and Igbo flavour makes this tune a must listen to.